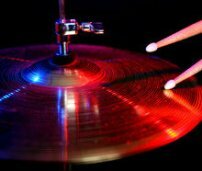 Drum Notations--How is the Snare Drum Notated? The snare drum is normally located on the 3rd space. Some books may have different notations.